RORI IS A CHAMPION!!! Title gained 12 June 2006. Congratulations Gail and Rori, we are very proud of you both!! 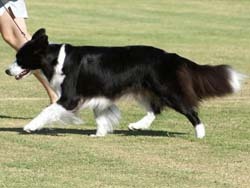 "Rori" lives in South Australia with our friend Gail. 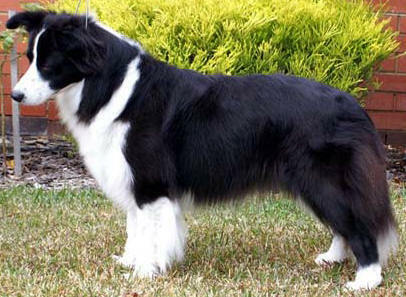 They are involved in showing, agility and herding with great results in all arenas. 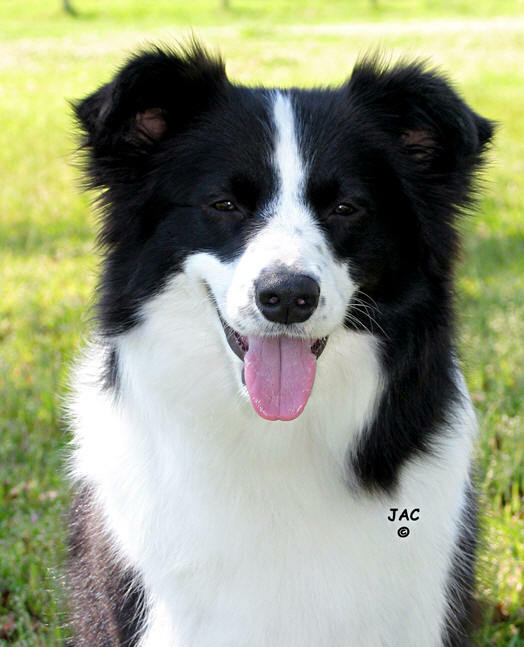 Rori has proven to be a good foundation for Innisman kennels, producing the 2nd Border Collie National BEST IN SHOW winner Gr Ch Innisman All Said N Done in her first litter. She produced well in her second and final litter as well.